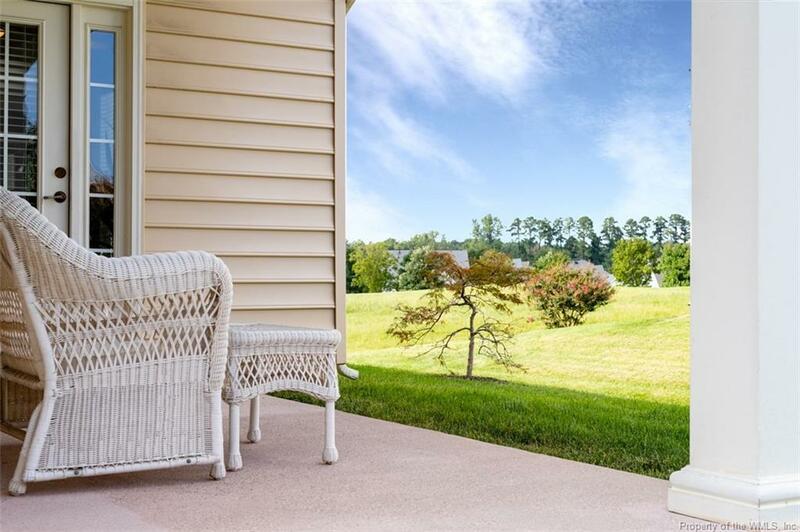 6928 Glory Lane, Williamsburg, VA 23188 (#1832684) :: Abbitt Realty Co. 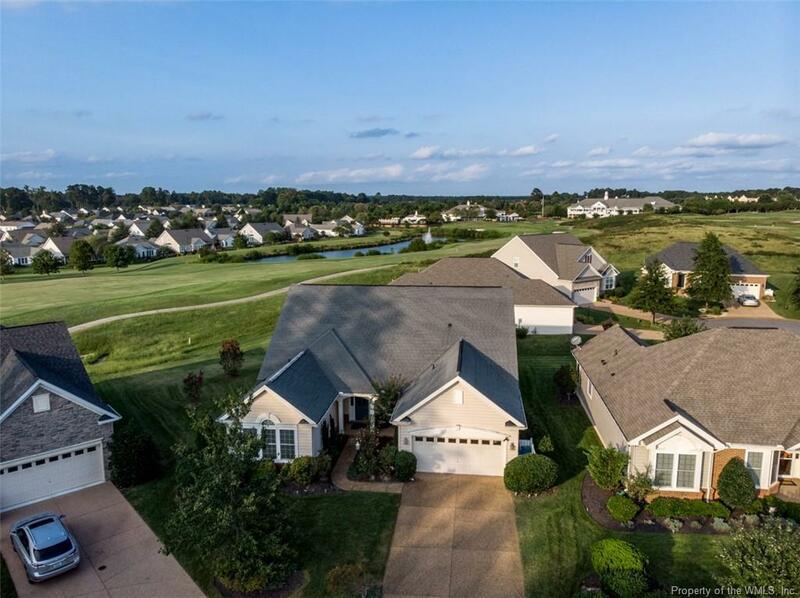 This home is just as amazing on the inside as it is on the outside all backing to the 18th hole. 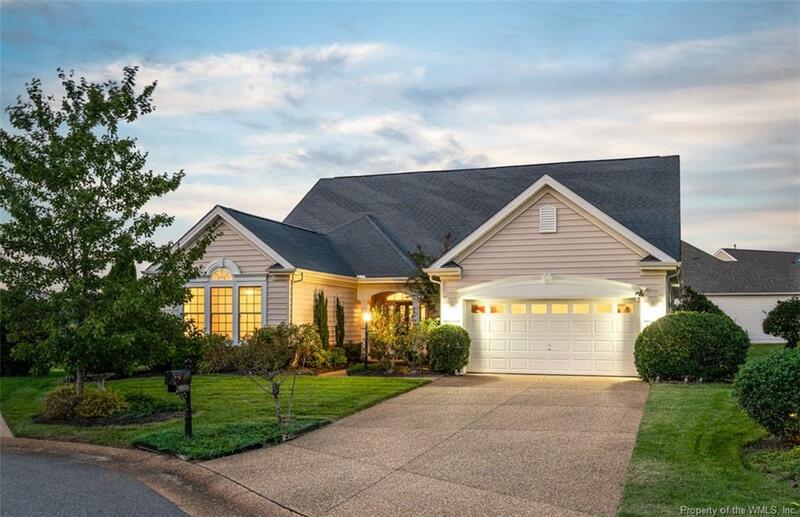 Incredible resort lifestyle at Williamsburg's only gated 55+ golf community. Most popular floor plan in Colonial Heritage. Hardwood floors, gourmet stainless steel kitchen w/granite counters. 1st-floor master suite w/ double walk-in closets. Beautiful trim package, double sided fireplace. Amenities - golf, dining, fitness, security & more. Listing provided courtesy of Greg Garrett Realty. © 2019 Williamsburg Multiple Listing Service, Inc. All rights reserved.